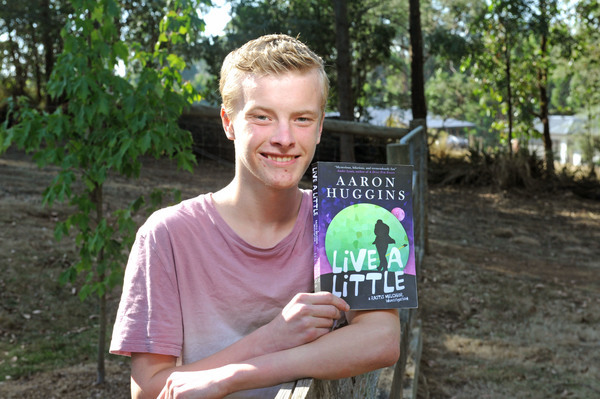 Some parents may despair that their teenagers prefer a screen to a book but that’s not the case in the Huggins household in Kinglake. 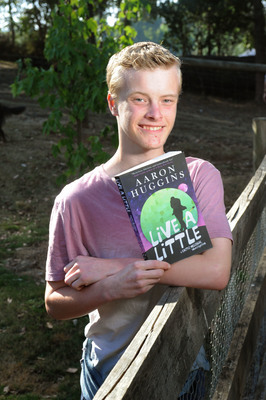 Aaron Huggins is a book person and on Sunday 31 March this 15 year old high school student’s first novel, Live a Little, will be launched in Kinglake. 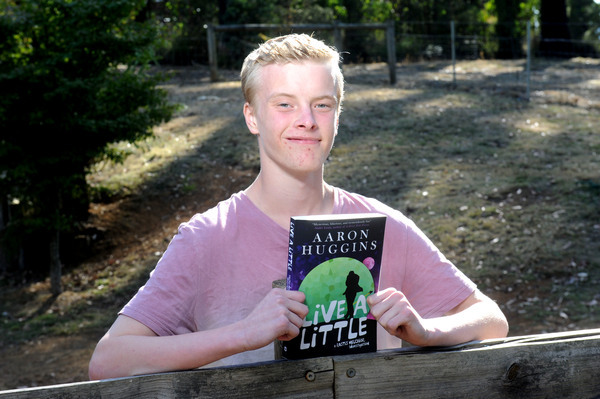 Aaron is in Year 10 at Yea High School and he said that creative writing has always been something he has enjoyed since primary school in Kinglake. “I’ve always enjoyed reading which I guess would have influenced my writing a fair bit,” he said. 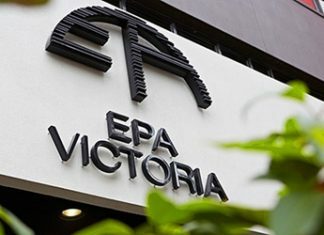 “I started writing when we did a book of short stories at primary school and then I did after school writing classes. 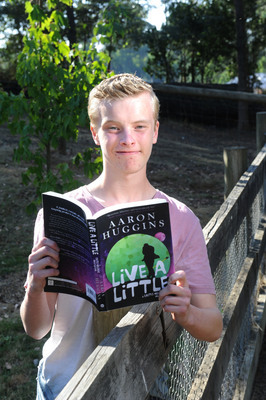 Already on sale through Kindle and Amazon, Live a Little will be launched at the Lawson Room, Kinglake Hotel on Sunday 31 March at 2pm.